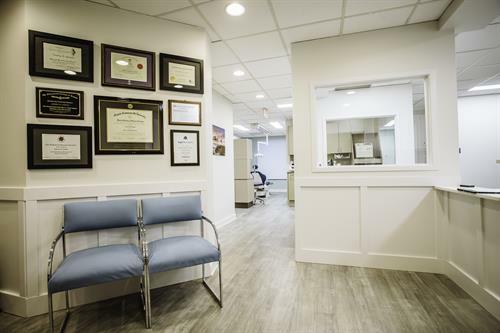 We're your neighborhood family dentist in Springfield, VA near Saratoga Shopping Center and Fort Belvoir. We service Springfield and all of Northern VA including Burke, Crosspointe, Fairfax, Fairfax Station, Franconia, Kingstowne, Newington, Newington Forest, Laurel Hill, Lorton, Lorton Station and West Springfield. Adults and children are welcome! 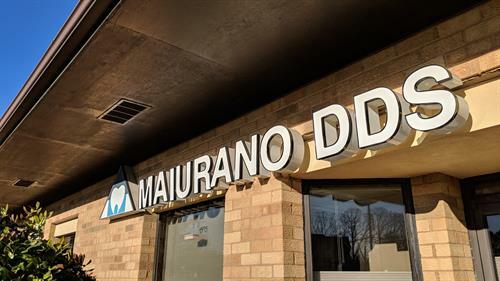 At Dr. Maiurano's dental office, your healthy smile is important to us. We value the quality of our hard work and upselling isn't our thing. 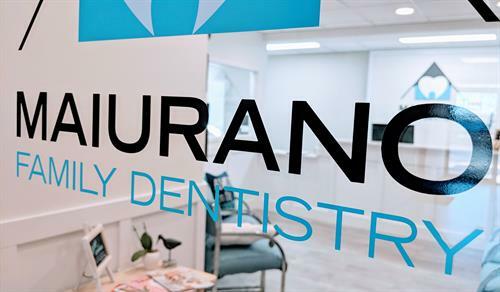 We're not a large dental group nor a franchise so we can offer you consistent, personal, and individual attention at each and every visit. 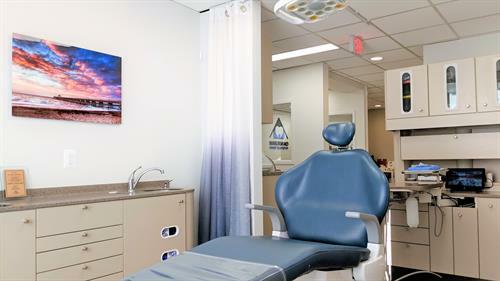 We provide customized dental treatment for our patients using some of the latest techniques and technology and we use high-quality materials to help your smile last for many years ahead. 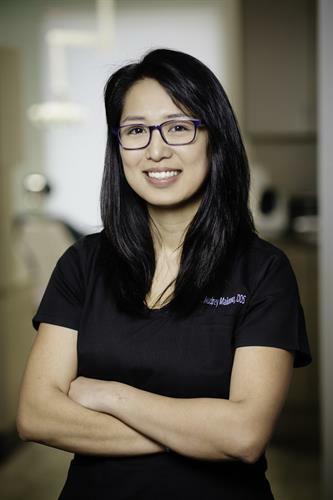 We believe in an honest, gentle approach, focusing on quality and professional dentistry. 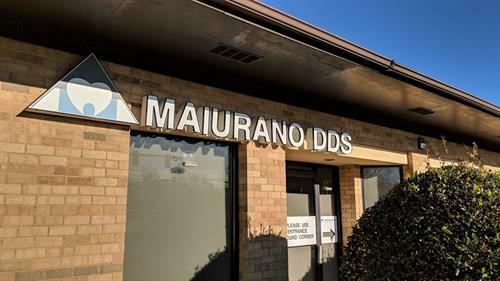 We do our best to put you, our patient, first. 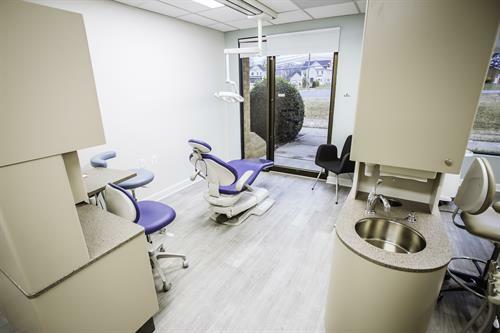 Our dental office is latex free and wheelchair accessible. We have an ADA compliant restroom, complete with a baby changing station, for you and your family. We value our community and we try to give back. 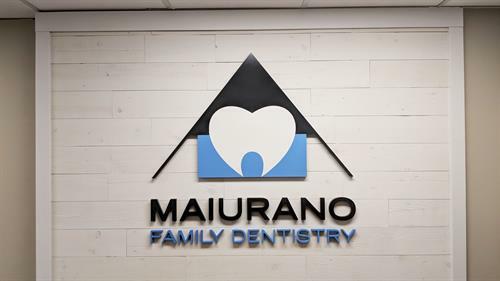 From volunteering our dental services to community outreach and education — even sponsoring and running in local races — we're committed to being a part of this community as much as treating our members' dental needs. 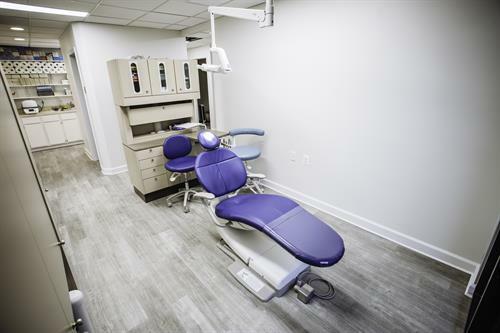 If it's been a long time since you've been to the dentist or if you're already a patient, we work hard to always make you feel welcome at our Springfield dental clinic.